Handmade Head to Toe means building a wardrobe in lots of different ways. 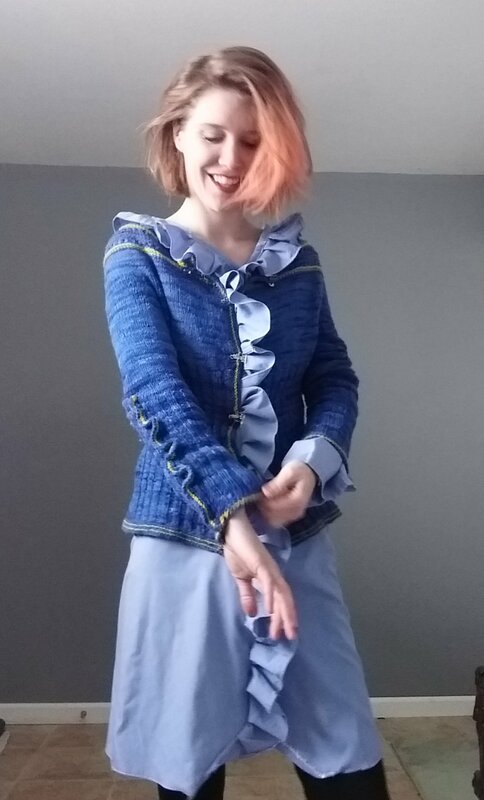 Pick which types of blog posts you’d like to read: Knitting, Sewing, Mending, Home Recipes, MeMade Outfits, or my more personal posts about making myself. Or you can see posts in chronological order here. I started knitting in high school. It was my gateway into handmade clothing. And when I learned to spin my own yarn and raise my own fleeces, there has been nothing more satisfying than turning a completely natural, raw product into a finished item. I have a few original patterns and a few patterns based loosely off of other designers. Sewing is such a satisfying practice. 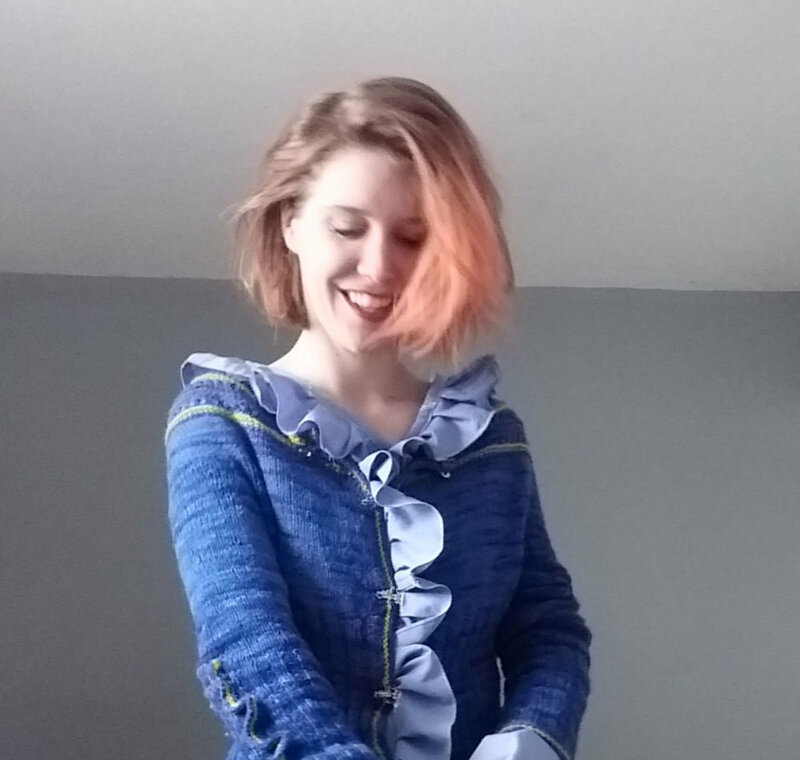 You can made clothes much more quickly with knitting, and let’s face it, you can make a much larger portion of your wardrobe once you learn to sew. I love mending and little refashions, but this is where you can find my bigger sewing projects. Mending, Alterations & Simple Refashions! A handmade wardrobe is not ethical if it’s made from entirely new materials. I try to save money everywhere I can when making clothes, and a huge part of that is reusing fabrics and supplies already out there. Here you can see some ways that I’ve used up scraps, mended, and altered clothes and items around the house to make them work for me. I like to find little ways to mend projects to make them unique and interesting.